There is no bigger tease than the warmth of the sunshine after months of snow and icy wind. Spring break was a taste of the freedom of summer. The next six weeks are going to be absolutely crazy. There are spring events every night during April, then the last day of classes is May 2nd, finals the following week and finally, SUMMER!! Often, I look forward to breaks throughout the school year and then when they arrive, I realize how much I took for granted during the school year while I waited for the break. Almost instantly, I regret dragging my feet on my way to class and overlooking the events and activities on campus. Upon retrospect, I realize that hanging out in my bed was definitely not cooler than taking advantage of the resources I pay for on campus to guarantee my future success. This spring break I had an epiphany: college is bootcamp for life. Experienced adults work as professors to warn us about the ups and downs of life. When they tell us to show up on time, it’s because they were fired for not doing so. When they tear apart our essays, it’s because they know that the challenge will train us for our dream job. When they push us to do better, it’s because they know that we are capable of more. So, yeah they do want to ruin out lives in a way. But only to show us how capable we are of rebuilding it even better than before. I forget this stuff ALL OF THE TIME. Instead, I sit in class, pretend to write notes, and make a mental list of all of the other things I could be doing to better my life. My resolution for the last month or so of school is to think more about how I can take advantage of everything on campus instead of numbing reality by dreaming about the summer clothes I can’t afford to buy anyway. After all, why not try to listen in class and learn how to make money instead of thinking of ways to spend it on useless things? So, hey! That’s my spring resolution. Welcome back to school! I hope the spring treats you well, and that you treat it well, too. IT’S SPRING!!!! Well, maybe not until the 20th but its sure feels like it on campus. I’m serious. I was beginning to think that I was the only one who left my room for a couple of months, but salvation is here! This weekend, I saw more students out and about in one day than I saw this past winter in total. 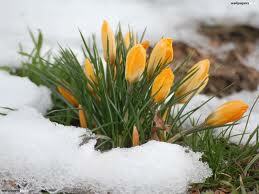 Weather reports may predict snow amid the sunshine this week, but I choose to deny science. The fact that the 3 foot walls of snow on the way to the dining hall have shrunk down to 3 inches is enough to prove to me that winter is over. I know that spring is here and that the next two months will fly by due to the activity that arrives on campus as soon as the sun shows its face. Look out, spring, here we come! Do you know who makes it all happen at the MSB? Do you know the Dean of the Manning School of Business? Shouldn’t you? Better yet, shouldn’t she know you? Well, here she is! To the right is Dean Kathryn Carter. The Dean’s Student Leadership Council is introducing a Dean’s Forum for the Manning School of Business! The Dean’s Leadership Council (DSLC) serves to enhance the educational experience for all students by providing a vital connection between the students of the college and the Dean. Their next step in enhancing the educational experience for the Manning School of Business is to make sure that you all know who the heck runs this place. 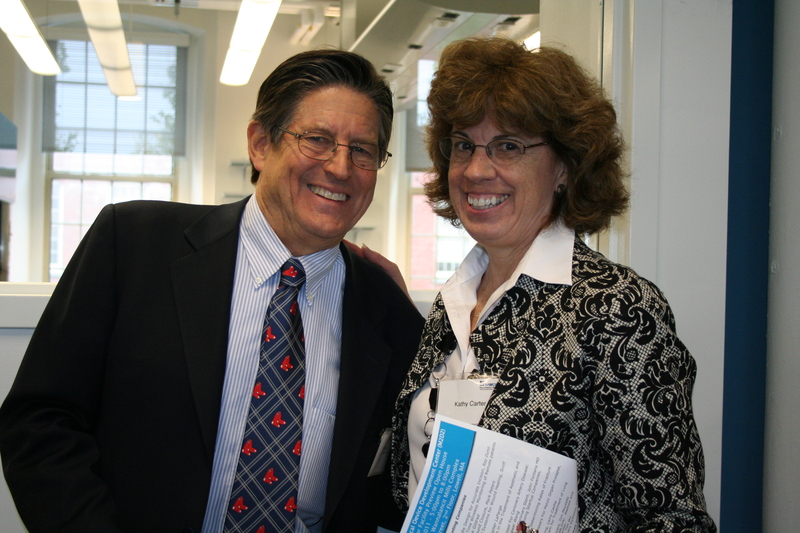 Knowing the MSB staff is crucial to your experience and educational career at UMass Lowell. Meeting the Dean of the college and more about what she does for the college and for you is one of the many steps in doing just that. By the end of this year, the DSLC will organize a continuous Dean’s Forum where the Dean will share some of her current work and goals and answer your questions! What do you want to learn from her? What are your questions and ideas regarding the MSB? Share with us and share with Dean Kathryn Carter! 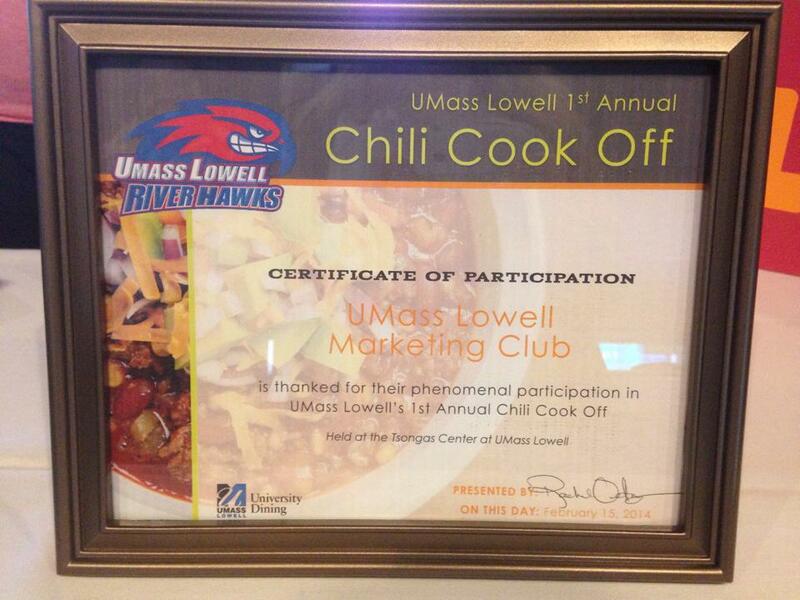 The UMass Lowell Marketing Club participated in UMass Lowell’s First Annual Chili Cook Off yesterday, Saturday, February 15th. The Chili Cook Off took place during the women’s and men’s basketball double header against StonyBrook at the Tsongas Center. Competitors included UMass Lowell clubs, faculty, departments, student groups, and Lowell based businesses/organizations. Attendees were given the opportunity to try all of the chili recipes and vote on their top three favorites. At the end of the basketball game, five judges voted on the texture, flavor, consistency, spice, taste, aroma, and color. The team who received the highest score from the judges, which was the Hawk’s Nest on South Campus, was named “Chili Cook Off Champion”. The team who earned the highest score from the attendees received “People’s Choice” which was the Inn and Conference Center. Although the Marketing Club didn’t win either of those awards, their chili recipe will be served as a special at Hawk’s Nest South because the judges still enjoyed it. Six teams participated in the Cook Off, and the Marketing Club was the solo student group. Next year, your club can be the winner of the Second Annual Chili Cook Off! Keep your eye out for opportunities for you clubs. If you are interested in becoming a member of the Marketing Club, feel free to contact them through email at: umlmarketingclub@gmail.com. 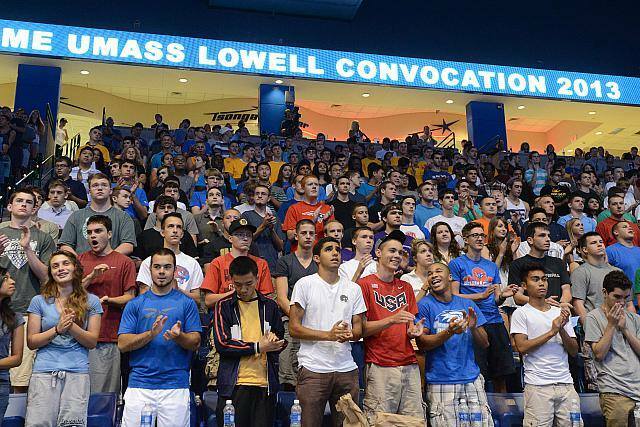 If you want to learn more about student events and activities, contact Student Activities here: http://www.uml.edu/student-services/student-activities/. Lisa Armstrong is the Coordinator of Student Success at the Manning School of Business. Her position is new this year and is meant to provide an individual person solely to help in the advising process for first-year students. After completing her first semester in the position, Lisa has some advice for everyone. I hope that the spring semester is off to a great start for all of you! ADVISOR. Get to know your advisor. I care and want to see you succeed at UML! Stop by and see me in Pasteur 305 anytime. You do not have to wait for the advising period to meet with me. FACULTY. Try to get to know at least one new faculty member this semester. Faculty at UML are very approachable. This can be very helpful if you should need some assistance with the course. Take advantage of their office hours. GET INVOLVED. Participate in a club activity or sport. This is a great way to meet new people and have some fun participating in your favorite activity, or learn a new one! Visit https://umasslowellclubs.collegiatelink.net/Organizations for a list of the clubs and organizations. SLEEP. I know you are laughing right now, but try to avoid the all-nighters! Get plenty of sleep. STUDY BUDDY. Find a few friends to study with. The thought is you would be able to help each other fill the knowledge gaps. TIME MANAGEMENT. Plan your time. Schedule study time. Keep a calendar of all your assignment deadlines and exams. If time management is a problem for you, visit the Centers for Learning. They offer study skill workshops in Time Management that prove to be very helpful. UPCOMING DATES. The advising period for the Fall 2014 semester begins on April 7th through April 22nd. Please do not feel like you need to wait until then to talk about any concerns, issues or plan for your fall courses. Another date to keep in the back of your mind is April 9th. This is the last day for you to withdraw from courses with a grade of “W”. Again, have a great semester and I look forward to see you all during the advising period, if not sooner. It’s true. The number of women enrolled in the Manning School of Business has lowered over the past couple of years to under 50%. 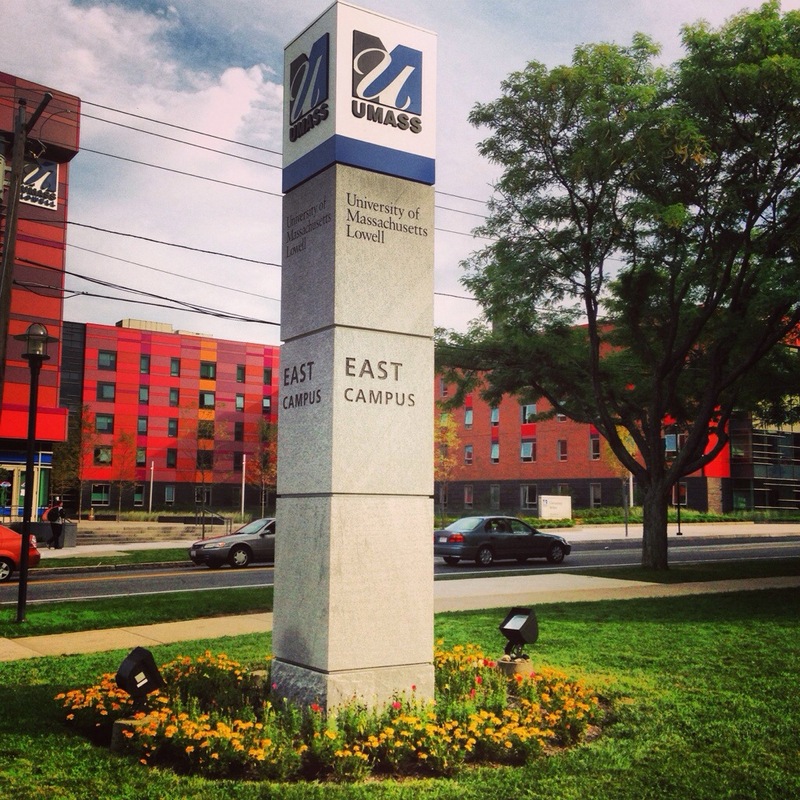 UMass Lowell is a male dominated campus, but there is no reason that it has to be that way. What are we doing wrong? Why don’t women want to study Business? Is it that they lean toward jobs with more security such as nursing or teaching? Or, do they pursue business as a career with an educational background in something else? With the Marketing Club, I am exploring these questions. I am asking business professors and professionals their opinions on this topic and I would love to know what your opinion is, too. Why are you studying business? Or, why aren’t you? 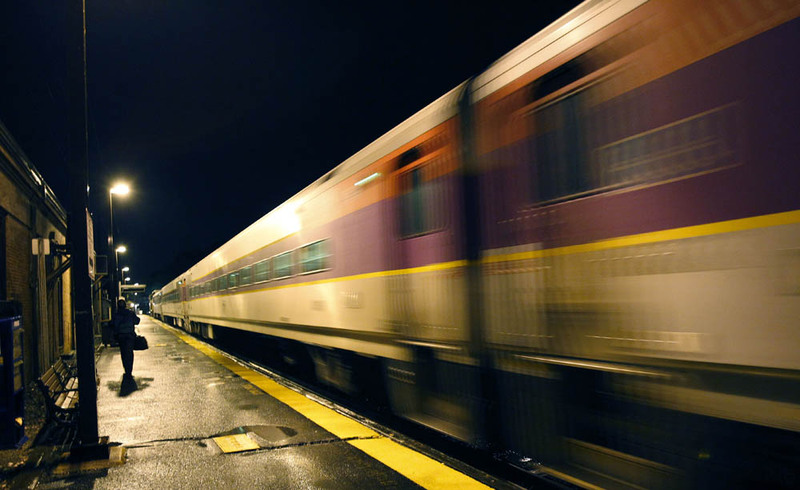 Lowell Bound – NOW Please! You know you’re ready to go back to school after break when the most mentally challenging task throughout your day is organizing your social calendar. I have not gone to class or worked this entire break, yet somehow that has resulted in a decrease in my mental stability. I am ready to go back to school, get into the swing of things, and leave the town where I am recognized everyone that I go. Going back to your hometown always seems like a good idea, until about a week later. About four weeks later I can definitely say that I am ready to return to Lowell! No matter how hard I try, I cannot get away from restaurants. I land a job in retail, but I still need to work as a server at night to pay my bills. I am hired as an intern in the field of my major, but 15 hours a week on an hourly wage can’t support my lifestyle, so I find myself applying to a new restaurant in the area to pay for rent. This time, I find myself applying to Beer Works in Lowell to help me save for a car. This week I had two interviews, and next week I will begin training. Interviews don’t make me nervous. Sure, I have to prepare for them and I may get anxious a minute for the interviewer enters the room, but I do not lose sleep the night before or gain a pool of sweat in my armpits as I wait. 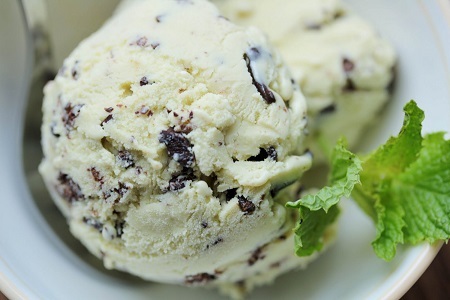 Because I know it matters, my favorite ice cream is mint chocolate chip. 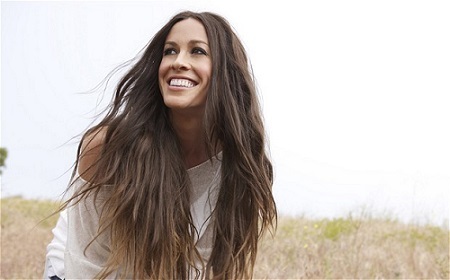 Alanis Morissette is one of my favorite artists. Isn’t she beautiful? 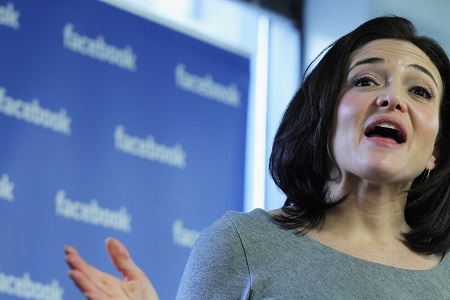 Sheryl Sandberg is the chief operating officer of Facebook, and recently published a book names Lean In. I would love to sit down and pick her brain! Somehow, I answered these questions and supported my answers with explanations and examples. They made me wonder though, what if the person interviewing me hated mint chocolate chip ice cream? Or, what if he thought that Alanis Morissette was some whiny feminist? Would his personal opinions have a large influence on whether or not I would be hired? Or, was he asking these random questions simply to see how I handled the seemingly unrelated questions? I know that many employers ask nonchalant questions to learn more about prospective employees. My question is how much weight does the actual answer to the question hold? Or is it merely the way the question is answered that matters? Sometimes, I think that I am the queen of interviews. When someone asks if I’m nervous before an interview, I shrug my shoulders and ask them why they think I should be. As I grow older, though, I may be growing more worried about my interview performance. Does being nervous help or hinder a prospective employee? As per usual, contact me with your thoughts through the MSB Facebook page, Twitter (@UMassLowell_MSB) or email me (Thalia_Chodat@student.uml.edu)! With your input, the MSB can make workshops that help us approach these topics regarding interviewing skills. 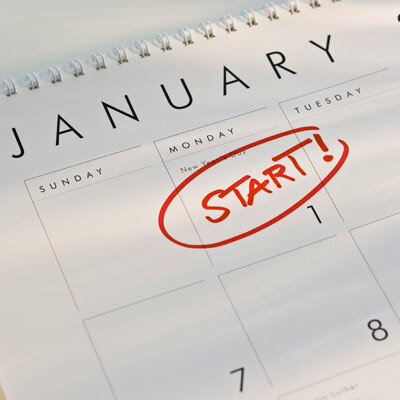 Is it too late for a New Year’s resolution? I am guilty. I am not perfect. I am human. Is it too late for a New Year’s resolution? Because, I need one! I do this thing where when I love something, I work hard at it. If I hate something though, I don’t always push through and try my best. My grades are a constant reminder of this. Math has always been a weakness of mine and as I continue to study business, the struggle continues. Fortunately, I love studying business so I keep trudging on. My New Year’s resolution is to stop my habit of taking the easy way out. I need to face the reality that even though I struggle with it, I can do well in my math classes as long as I put in the extra work. This is where I need your help. I want you to share your New Year’s resolutions with me, whether or not they relate to academics. Then, we can hold each other accountable for them. I welcome you to comment on the Facebook page or email me at my student email (Thalia_chodat@student.uml.edu) and ask me if I am trying harder in my courses that involve math. In return, I will do the same to make sure you are staying on track with your New Year’s resolution. We can make 2014 an even better year than 2013. Happy New Year! Sick of Hearing About DifferenceMaker? Apartment interior design on UMass Lowell Alumna is Fulfilling Her Dream!